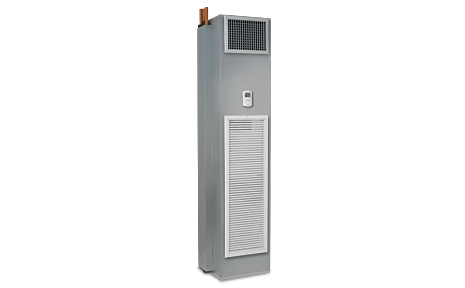 Fan coils and water source heat pumps from The Whalen Company, HVAC industry pioneer in commercial fan coil and heat pump systems. 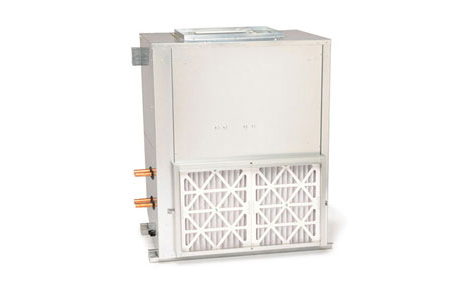 From a unique initial concept in riser heat-exchanger systems developed decades ago, The Whalen Company has built on our early successes to develop a family of products to meet the needs of residential and commercial building industries in the construction of hotels, apartments, condominiums and other multi-story buildings. 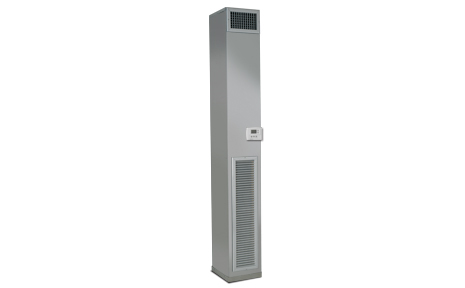 Our Inteli-line® Vertical Stack Fan Coil family is available in multiple configurations to meet a variety of applications. 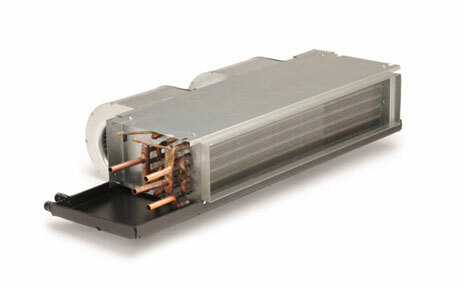 Simple and compact, Whalen's Innoline® Riser Fan Coil product is the proven choice that started it all. With its unique ability to stage performance, the Innoline® 50/50 Four Pipe Fan Coil System is a game-changer. 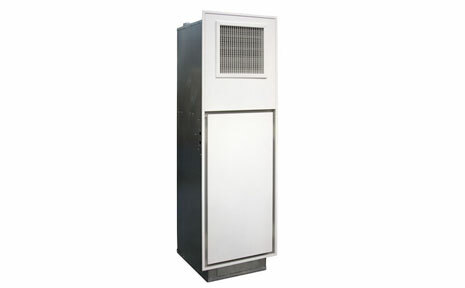 Ranging from 300 CFM to 1,200 CFM, our horizontal and vertical fan coils are available in several configurations. Our belt drive fan coils range from 600 CFM, to 10,000 CFM and are designed to meet your more demanding applications. 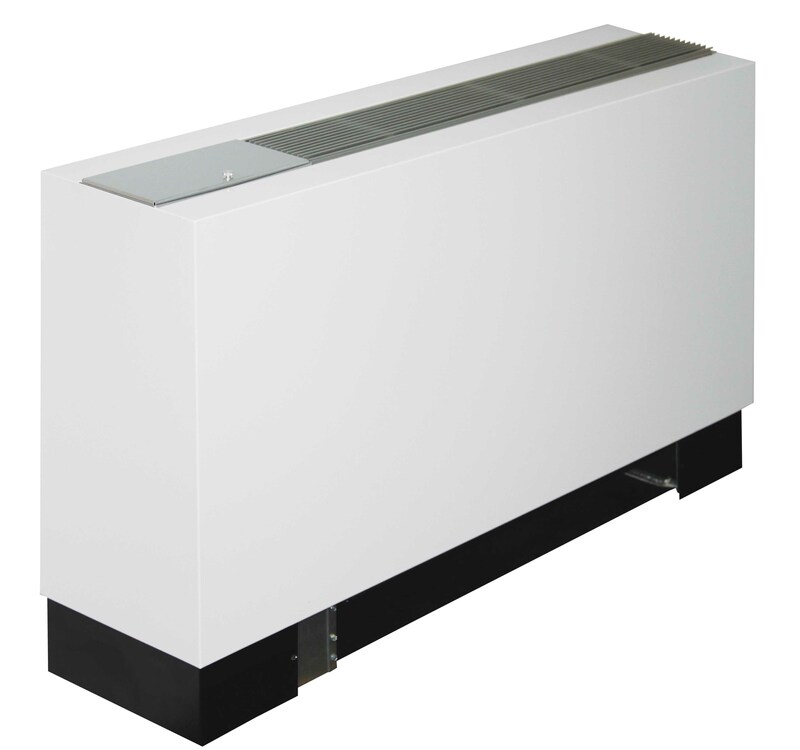 Whalen console fan coil units deliver reliable performance and quiet operation while being easy to install. 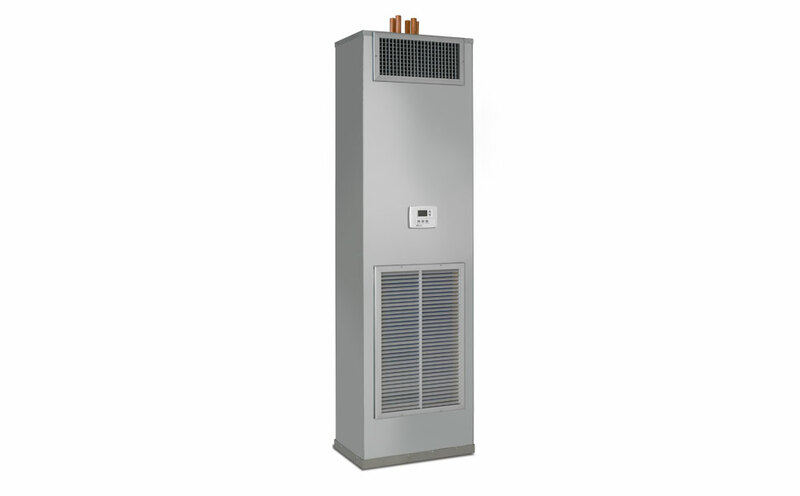 Designed with flexibility in mind, our Whisperline® Series heat pump units deliver quiet and efficient operation. 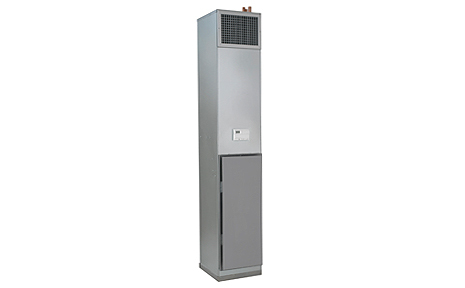 The Whisperpack® Series packages the best of our water source heat pump and hydronic heating technology to maximize comfort. 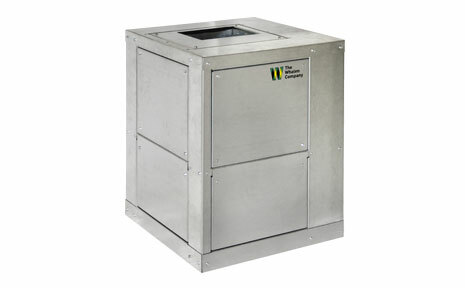 Whispertherm™ brings together Whalen’s field-proven Whalen products with the means to deliver freshly-conditioned outdoor air. 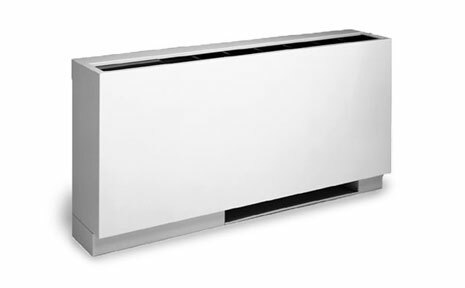 The Closetline® Series boasts a compact cabinet, making this the perfect solution for commercial retrofit or new construction.